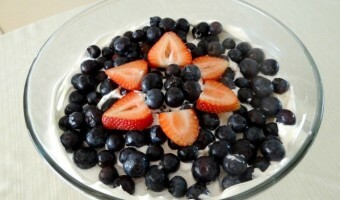 Easy Red White and Blue Dessert Trifle! Simple Patriotic Recipe! 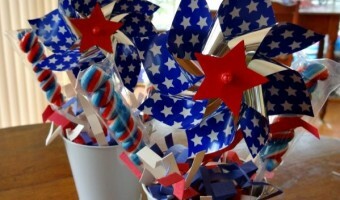 “Red, White, and Blue” DIY Patriotic Decorating Made Simple With Oriental Trading! Red, White, and Blue Homemade Rice Krispies Treats! 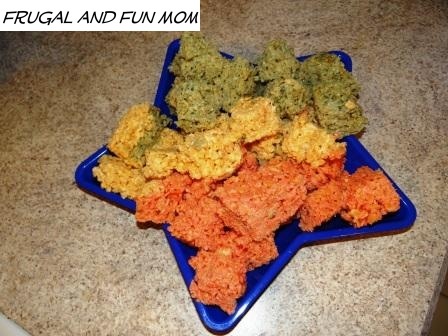 Patriotic Fun Food! 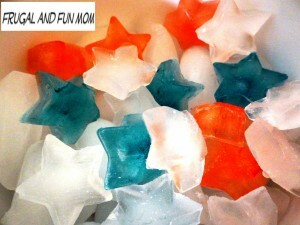 Patriotic Fun with Red, White, and Blue Ice!